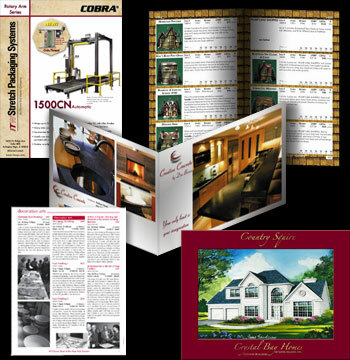 From concept to design to prepress, by Design is the one-stop source for all of your printed materials. *If the information for your catalog or book is stored in your database, by Design can generate the catalog directly from the database quickly and economically. If you need professionally designed printed materials -- by Design is for you.